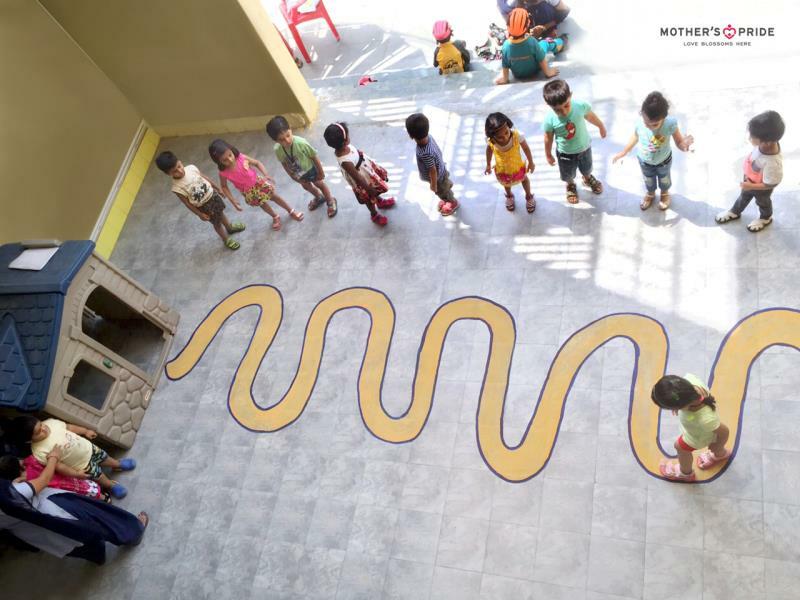 Mother's Pride » Little Indiana Jones solve the amazing maze! 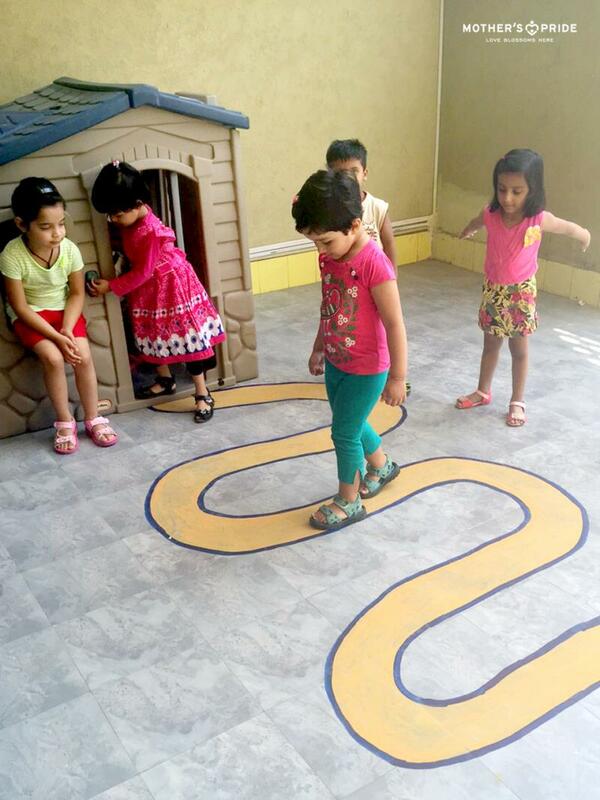 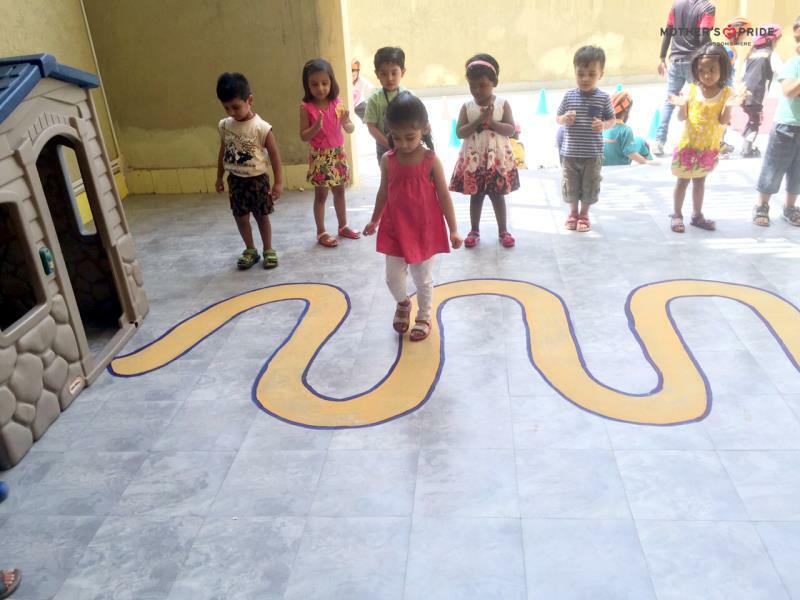 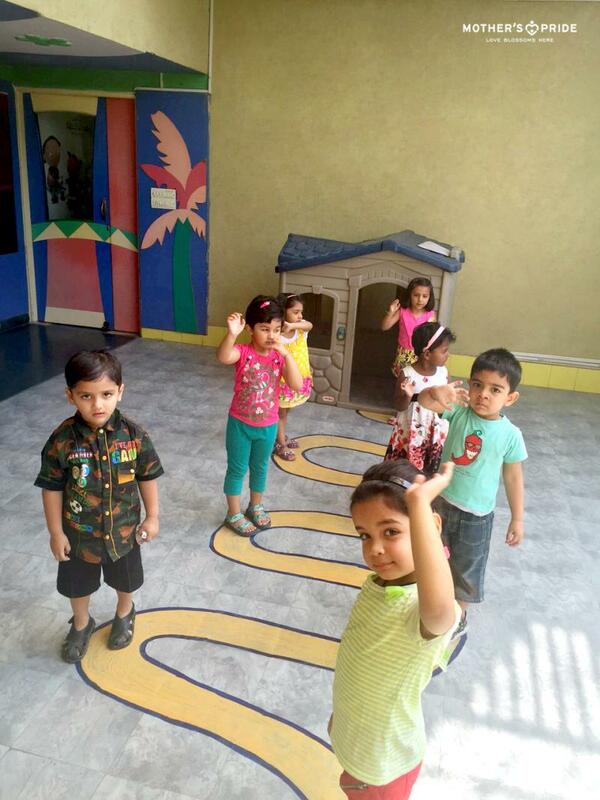 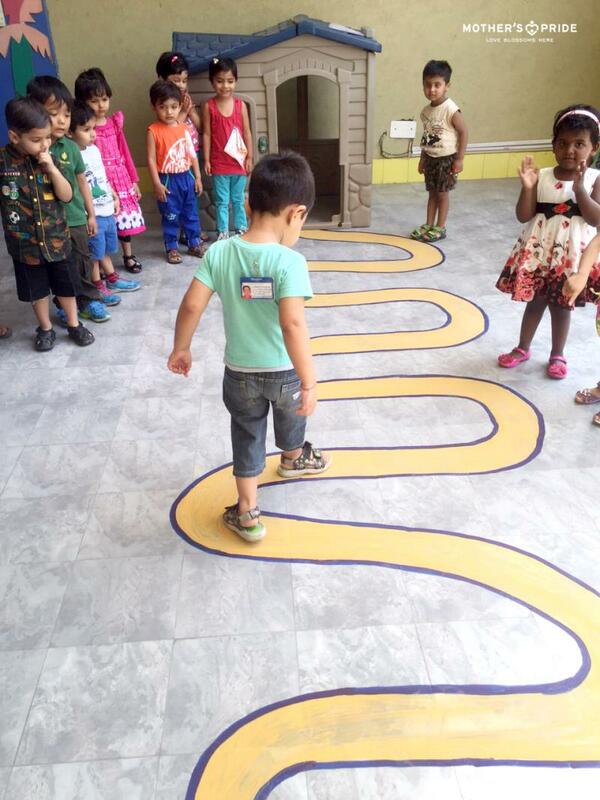 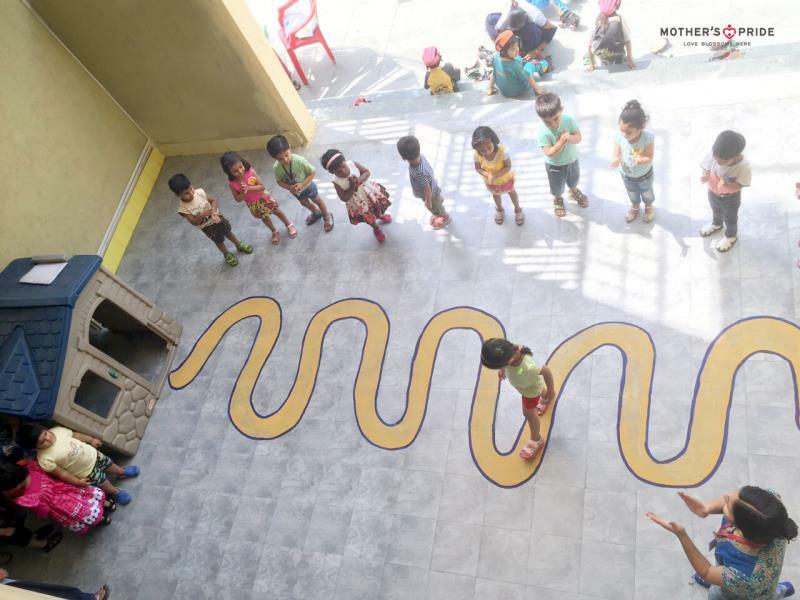 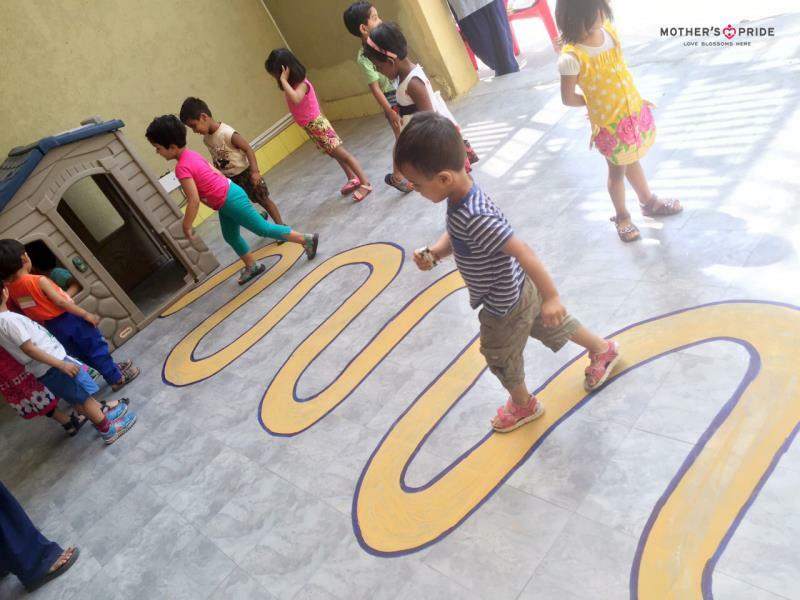 With an aim to refine the gross motor skills of Prideens in a fun filled way a “Maze activity” was conducted on 30-04-2015 under the Pre-Writing Concept for Prideens of Grade Nursery. 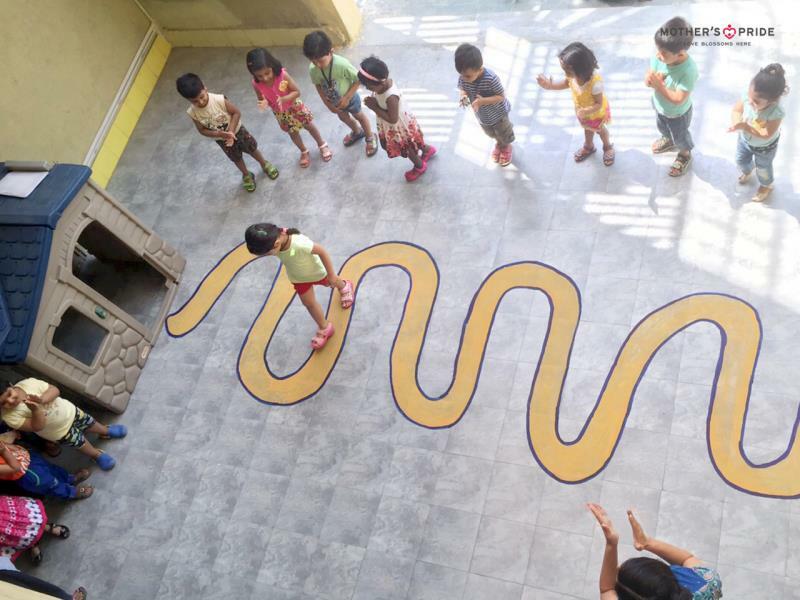 An interesting maze pattern was drawn on the floor which was routed to a hut. 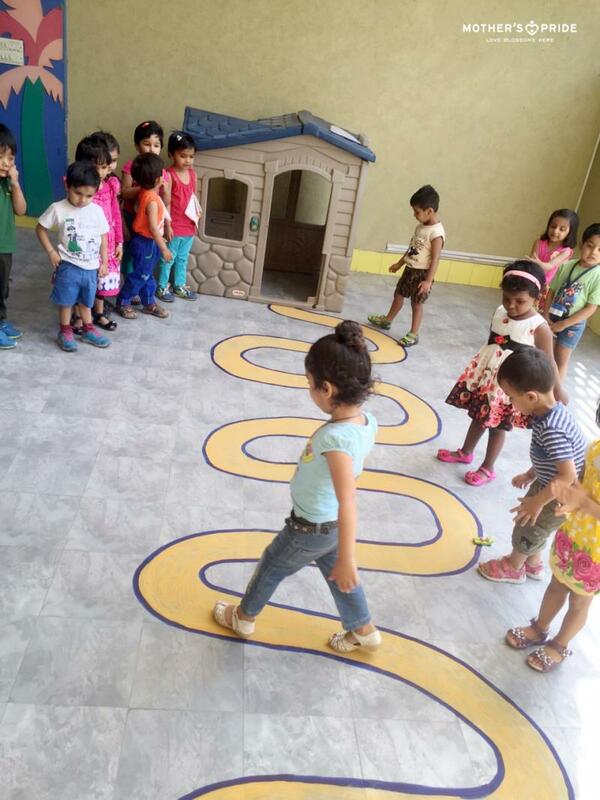 Taking a cue from our interactive curriculum booklet our little adventurers quickly traced the path towards the hut. 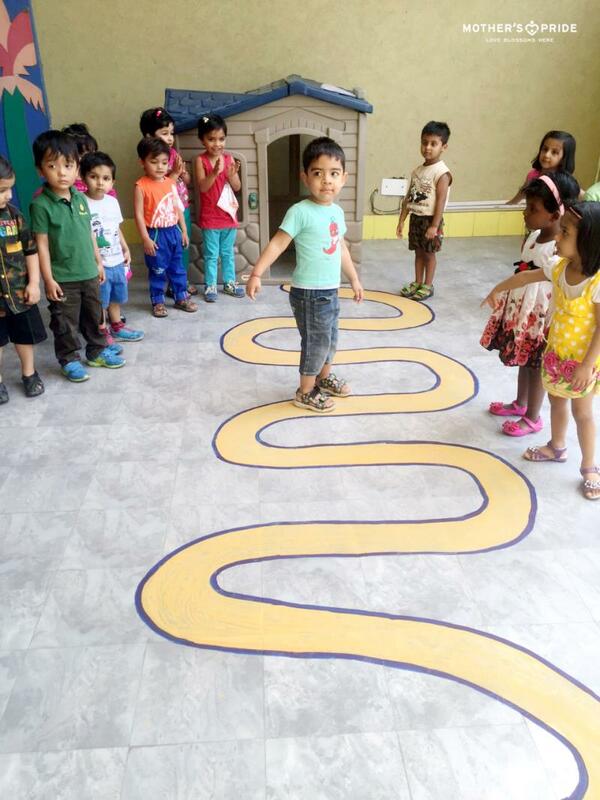 While displaying amazing skills of agility and alertness they cautiously treaded on the set path making sure that do not cross the dark line marked along the path. 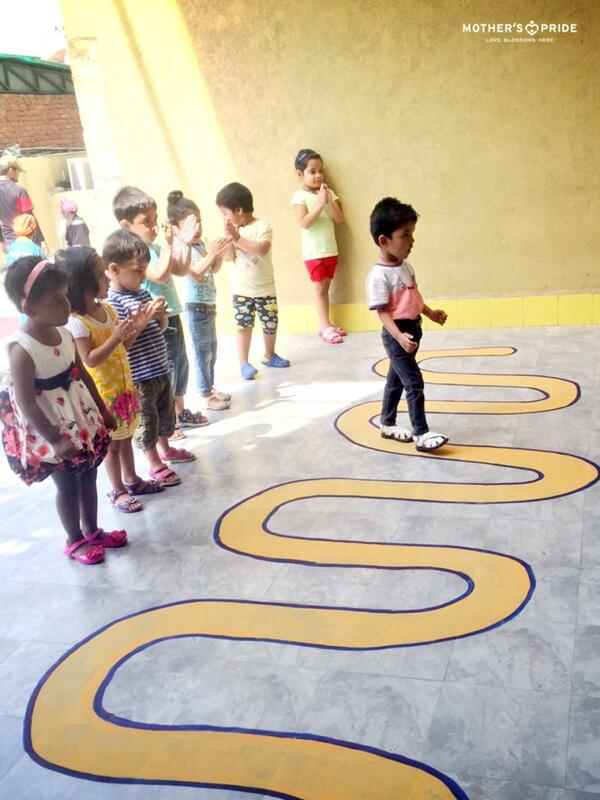 Thoroughly enjoying the activity each & every Prideen participated with great zeal & enthusiasm. 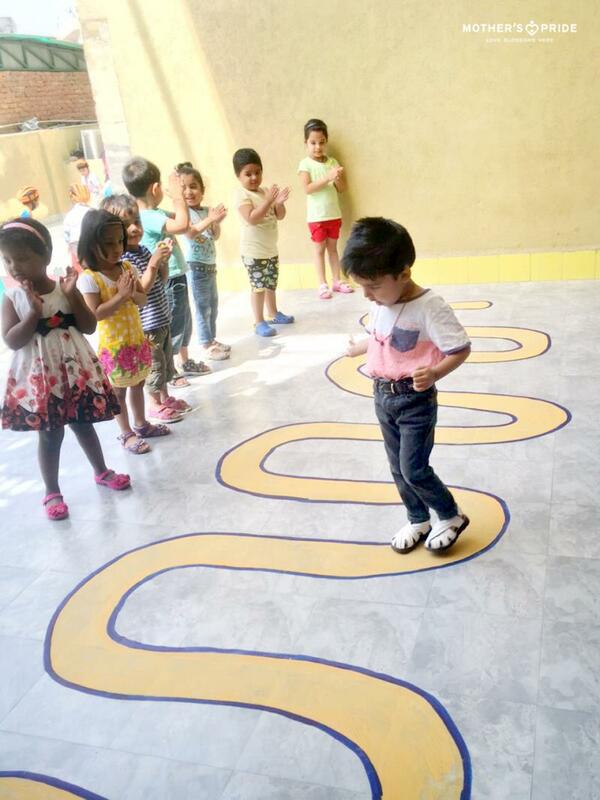 The best part was where they cheered for their peers and motivated each other too!